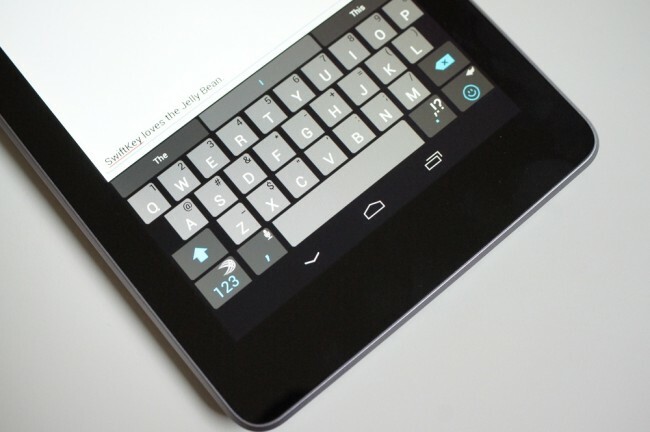 Swiftkey 3 received an update today that makes it fully compatible with Jelly Bean (Android 4.1). They also tossed in UI fixes, squashed some bugs, and fixed prediction popup issues. And yeah, that’s pretty much that. This is one of those apps that I actually recommend people buy, for those that haven’t purchased it yet. If you aren’t a swiper, this should be on your phone or tablet.